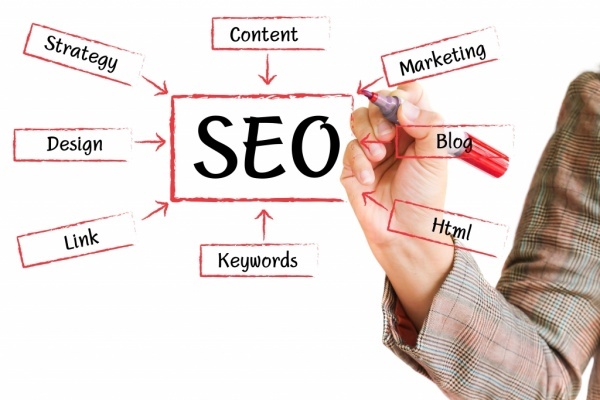 The SEO Sydney company must have a proven methodology to do a thorough keyword research. This will help your brand in search results and will outrun your competitors. This process includes finding all the relevant keywords as per your product or service and analysing them, along with a competitor research for keywords and their optimisation process. This is the first step towards a smart SEO and hence, it must be done properly. Once the keywords are finalised, the company must perform a thorough analysis of your website and jot down necessary changes for SEO. The company will determine the changes that will improve your site’s rankings. This can include optimised content as per the keywords, image tags, Title and Meta Tags, Descriptions, etc. They will also ensure that the website is easy to use and navigate so that customers keep coming to the site. The primary reason you are opting for SEO services in Sydney is to increase the traffic on your website. However, how will you determine whether your efforts and investments have yielded results? Always choose a company that delivers monthly SEO reports with complete details of keyword rankings and website traffic analysis so that you can determine the success of your efforts. It is best to hire professional SEO experts who have the experience and expertise to smartly use your budgets and deliver exceptional results for small and medium sized companies.